A blind man fell onto a set of train tracks at a subway station last week, and a bunch of random people saved him. It's a free event and all proceeds go to the Children's Therapy Center of the Quad Cities. Attention runners, the 2nd annual Run the Rock 5k is coming up on Armed Forces Day. There's no word on when it could come out, but don't be surprised when it does. 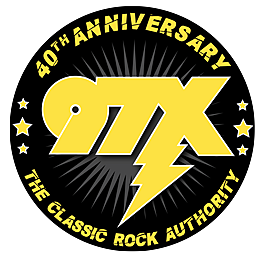 It took months of hard work and lots of anticipation, but now you can get the 97X-LP in a digital format.